We know that you have been waiting for the next release from so long but finally the wait over. Again we are here with our new & super exciting release. 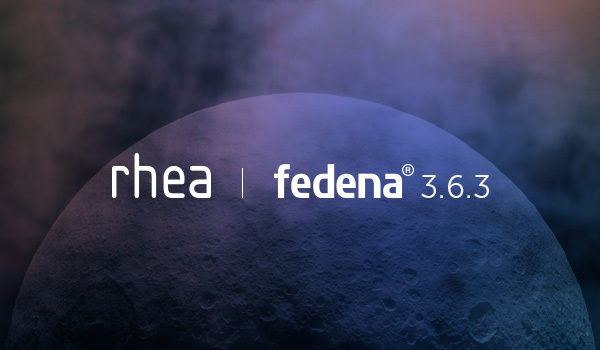 The latest version Fedena 3.6.3 is now live and this time we have named our release Rhea, after the second largest moon of the Saturn. 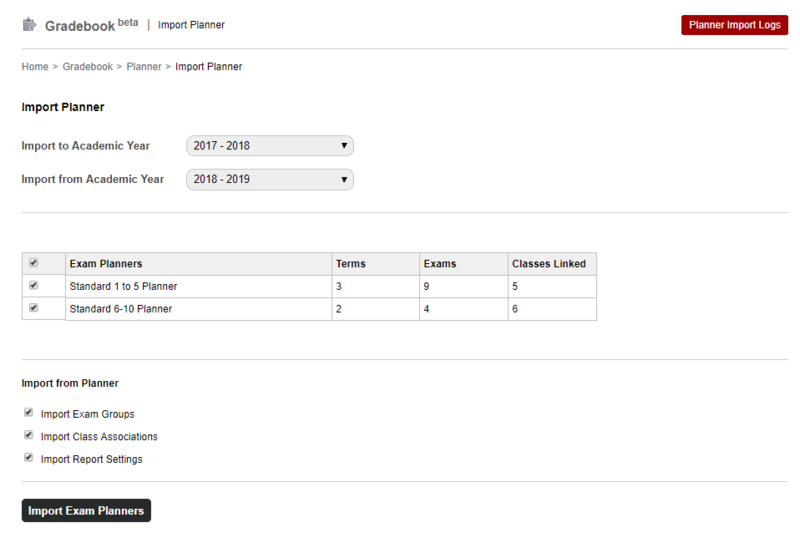 In this release, you can easily import the marks and planner in a bulk for exams, along with this, the consolidated place where you can explore the various types of reports. 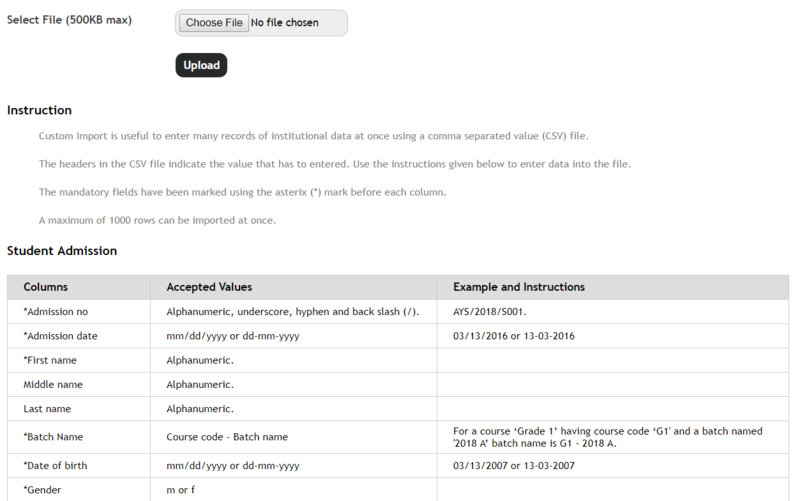 In addition to all these, manage the discounts and fines in pay all fees page. 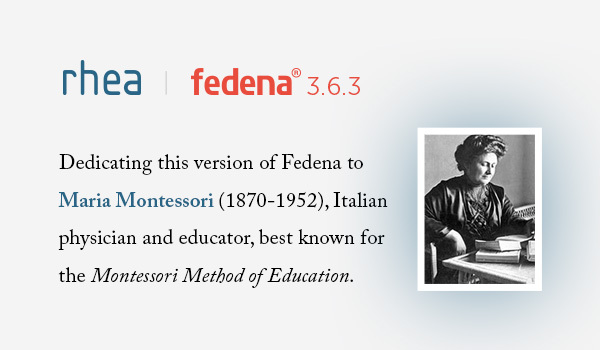 This time we are dedicating this release to Maria Montessori. She was born on the 31st August 1870 in the town of Chiaravalle, Italy. Her father, Alessandro, was an accountant in the civil service, and her mother, Renilde Stoppani, was well educated and had a passion for reading. Maria Montessori was an Italian physician, educator, and innovator, acclaimed for her educational method that is known as the Montessori Method of education. This method is a child-centred educational approach based on scientific observations of children from birth to adulthood. The Montessori method views the child as one who is naturally eager for knowledge and capable of initiating learning in a supportive, thoughtfully prepared learning environment. It attempts to develop children physically, socially, emotionally and cognitively. She opened the first Montessori school—the Casa dei Bambini, or Children’s House—in Rome on January 6, 1907. Subsequently, she traveled the world and wrote extensively about her approach to education, attracting many devotees. There are now more than 22,000 Montessori schools in at least 110 countries worldwide. Her educational method is in use today in many public and private schools throughout the world. 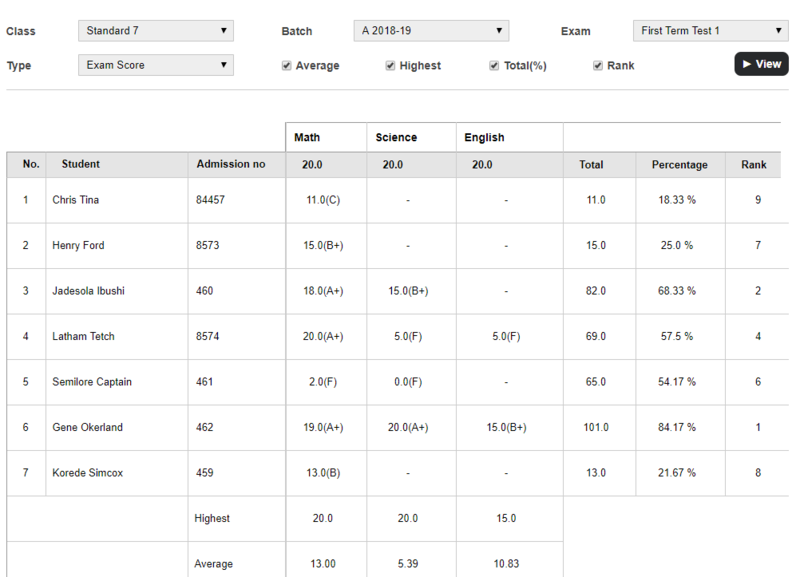 The all new reports center provide all grade-book reports at one place. 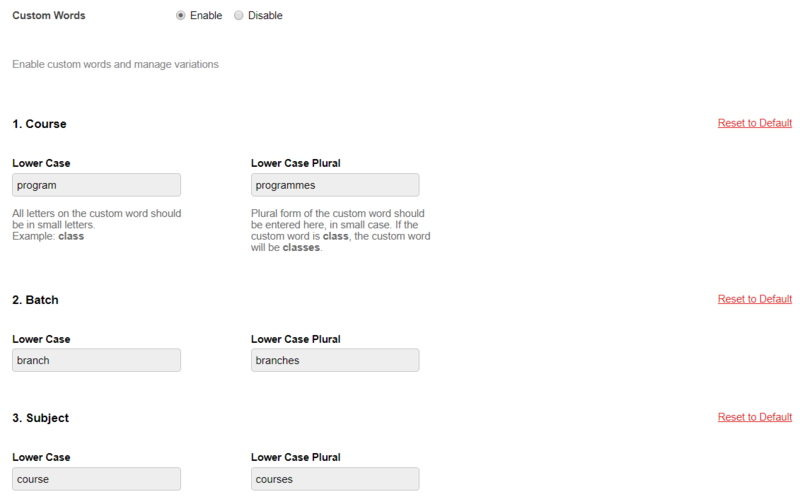 This feature allows institutions to enable variations of commonly used words in Fedena with their own variations. 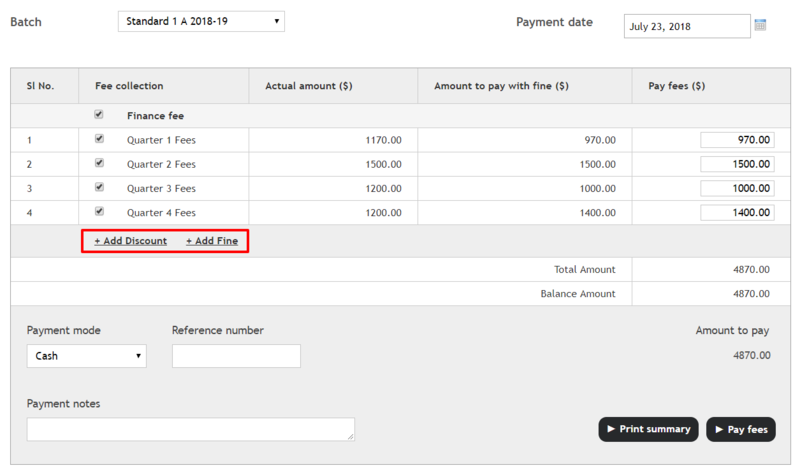 The pay all fees page in Fedena now has options to add discount and fine of collections. Read more in the Release Notes. Liked our features? What would you like us to improve next? Gives us your feedback, we love to hear them. Next PostNext Why is professional development necessary for teachers?